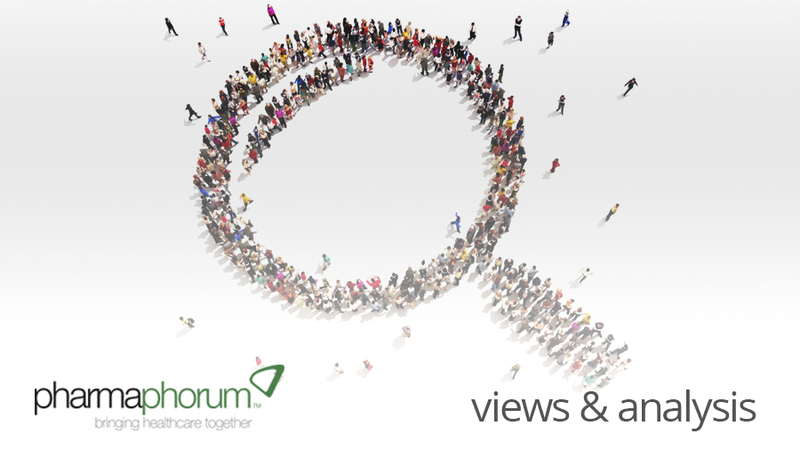 As our digital and social media themed month draws to a close, Tessa Duggleby of Creation Healthcare explores the issue of physicians keeping their anonymity online in light of the guidelines published by the GMC one year ago. It’s been a year since the General Medical Council published guidelines on doctors’ use of social media. Clause 17 proved controversial: if doctors identify themselves as doctors when posting in public social media, they should use their names. Concerns were raised that the guideline might not be in line with respect for private life and the freedom of expression under the Human Rights Act. Dr Peter English, who works in health protection, was one of the doctors who voiced his objections to the recommendations in public social media including on Facebook and his own blog. An early adopter of social media, in the late nineties he set up two closed groups on Yahoo! 15 years later, the group has grown to more than 1,150 members. For Dr English it was a place he learned a lot from people with more experience than him. Now, he lectures on vaccination. As a Twitter user with nearly 27,000 tweets to his name, he finds links posted give him early sight of information which he might otherwise never have found that are relevant to his work. Dr English identifies himself by name in social media. A year on from the publication of the GMC guidelines, he says the guidance on anonymity was an “unreasonable line” for the independent regulator to take. As a result of the guidance, he believes several doctors with interesting, considered and thought-provoking voices writing anonymously in social media have stopped posting altogether. Dr English said: “I fully understand the duty of doctors not to identify patients to protect confidentiality, but I think anonymous tweeting can help with that, rather than hinder it.” He believes that if people know you’re a doctor, you don’t state which hospital you work in and you tweet about issues that might relate to patients, it’s less likely that anybody could make a link to a particular patient. A newer user of social media is Dr John Cosgrove, a GP in Birmingham. With a strong interest in policy, he started tweeting three years ago on a personal basis “out of curiosity” and now has more than 1,500 followers. He has also always identified himself by name in social media. Dr Cosgrove is one of the doctors behind Grassroots GP, a website which evolved from Twitter discussions. It aims to ensure patient needs are heard in debates on healthcare: a recent campaign has been around dementia. He has also set up two groups on Google Plus: UK Healthcare is a public forum for anyone interested in healthcare in the UK – the other is private and is a confidential, mutual mentoring project for GPs which will be demonstrated at two medical conferences later this year. More and more doctors are using public social media. A recent study of healthcare professionals on Twitter identified more than 75,000 were tweeting – a massive growth from the platform’s birth in 2006 when just 23 doctors were signed up. Doctors are also seeking advice on how to use social media. In December 2013, the Medical Defence Union, which represents more than half of the UK’s doctors, reported a 40% increase in calls about the use of the internet and social media with around five inquiries a month. Relating specifically to the social media guidance, the GMC reports that nine calls have been made to the Standards and Ethics Team since it was launched a year ago. In response to a question on whether there had been any cases of disciplinary action over issues involving doctors choosing to be anonymous in social media, the regulator said a Freedom of Information request would need to be submitted. Dr English would like to see the guidance revert back to the original wording of the GMC consultation so that doctors should “usually” identify themselves in social media. However, the GMC has no date set to update the guidelines on social media. Classified as explanatory guidance, it may be reviewed at some point within the next five years. Tessa Duggleby is Global Communications Manager at Creation Healthcare, the engagement strategy consultancy for the digital age. Closing thought: Do you think Doctors have the right to remain anonymous in social media interactions?